We Will Meet OR Beat ANY Advertised Timbren Price. 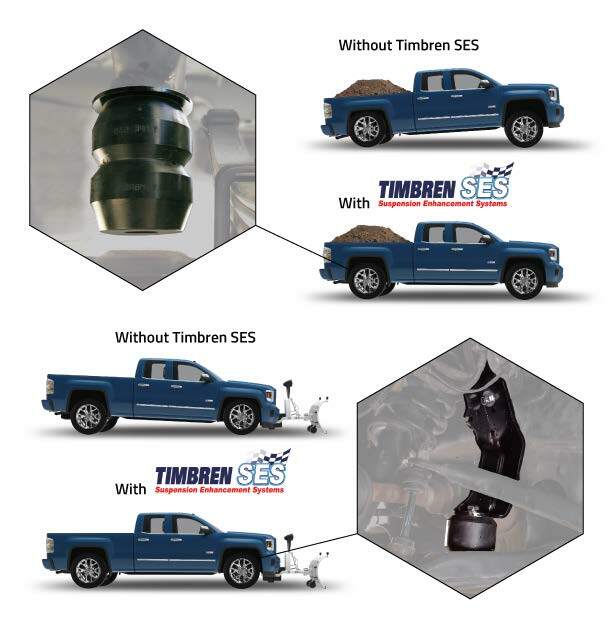 Timbren Suspension Enhancement Systems are mounted between the chassis and the axle. They improve the ride of the vehicle and protect the springs against overloading, shocks, bottoming out, sway and spring failure. Most Helper Spring Kits can be installed easily and take only about 1 Hour to install! 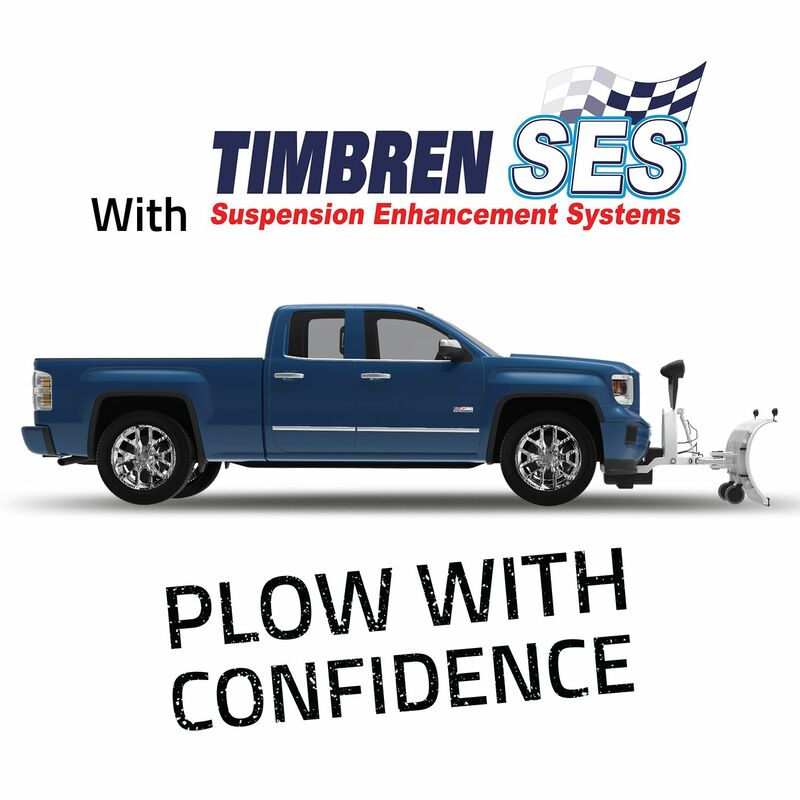 Email or call us at 800-795-1280 or 800-722-2588 with any questions.